The weather was amazing last week. Perfect fall conditions: sunny, crisp, cool. Loved it. Even better, we went to Massachusetts to visit family (both Chris and I grew up in South Eastern MA – near Cape Cod) where it was in the 40s each morning! It felt so nice to go for a run and view the changing leaves – it felt so New England (see my pic below)! Plus, I logged 8 miles which felt really great. I have to say, I had fun on that long run. I did start slow because I was talking to my sister on the phone, but it was a great way to ease into the run without going out to fast and burning out. 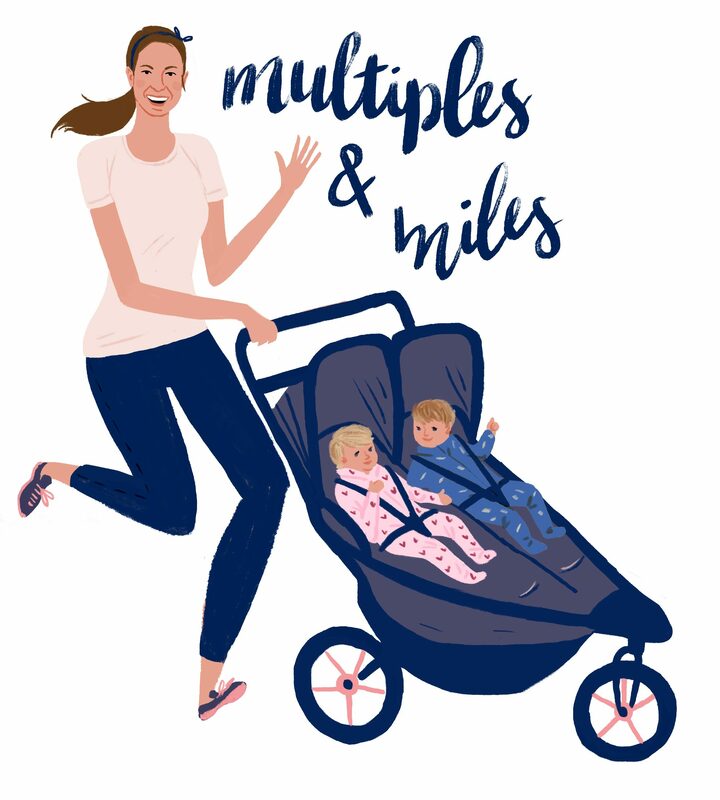 PLUS I’m feeling super motivated since I decided, after much internal debate, to run my first post-babies race next weekend! The Perfect 10 Miler in NJ! I can’t wait to share more details as I get prepped and ready for the big day.